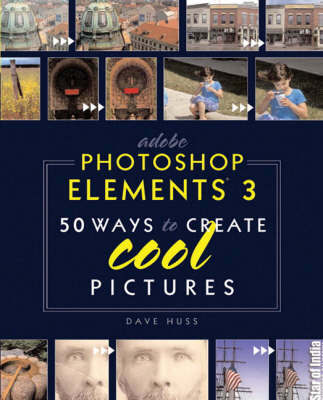 Adobe Photoshop Elements 3: 50 Cool Ways to Create Cool Pictures covers all the new tools that Photoshop Elements 3 has to offer users of all levels who want to edit, store, share, and archive their digital images. Photoshop Elements 3 includes new edge tools, easier organization and layout tools, and better tools for red-eye reduction. With a focus on what the average photographer really wants to learn, author Dave Huss covers all of these tools in this practical, fun guide to learning Photoshop Elements 3. This book covers both the Macintosh and Windows versions of Photoshop Elements 3.